This year, IPM Essen is being held between 22.01. 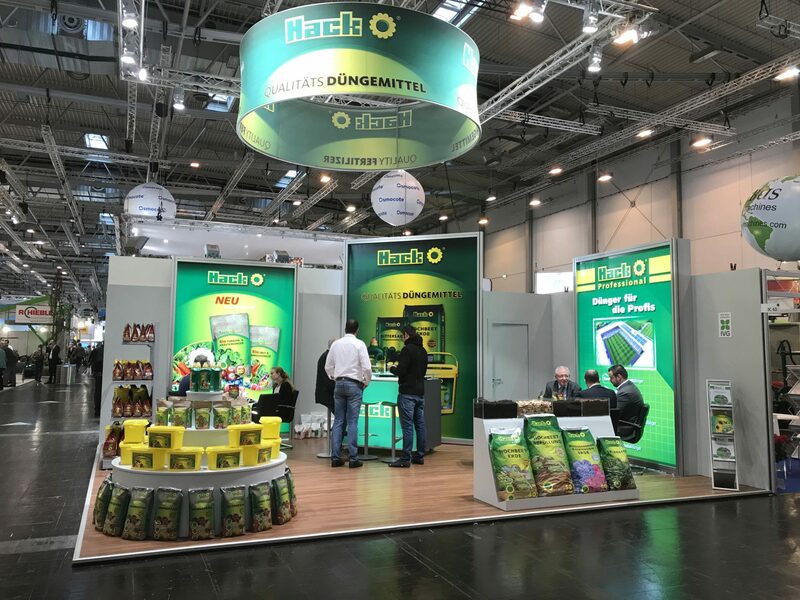 – 25.01.2019, in Essen, Germany. 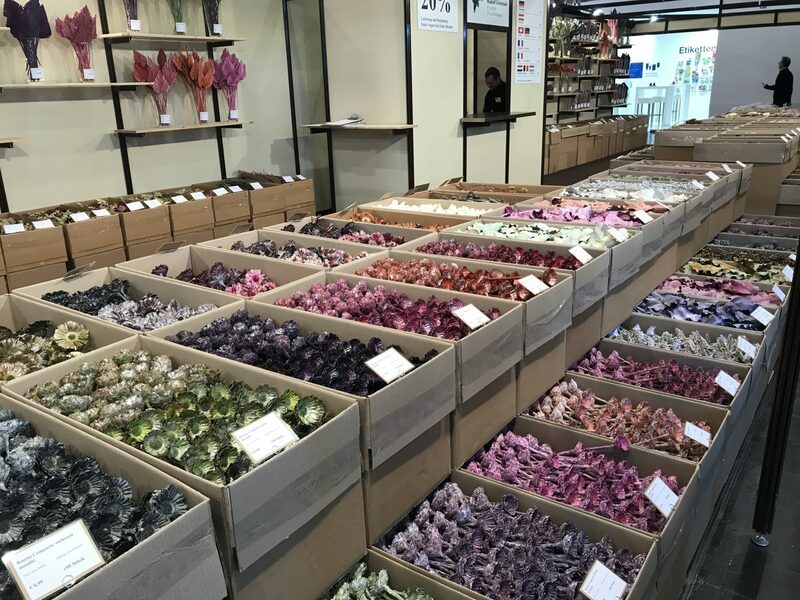 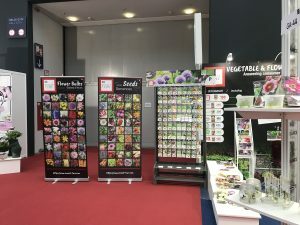 Gathering 1.564 exhibitors from 45 nations, and serving up to 54.ooo trade visitors, IPM Essen is one of the largest exhibitions in the horticulture industry. 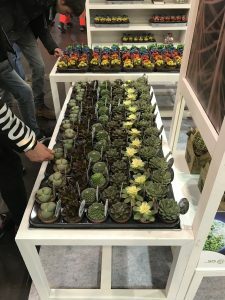 At IPM Essen you can find a job market for the international horticultural sector in the area called ’Green Careers’, or you can visit the ’Green City’, where all the exhibitions take place. 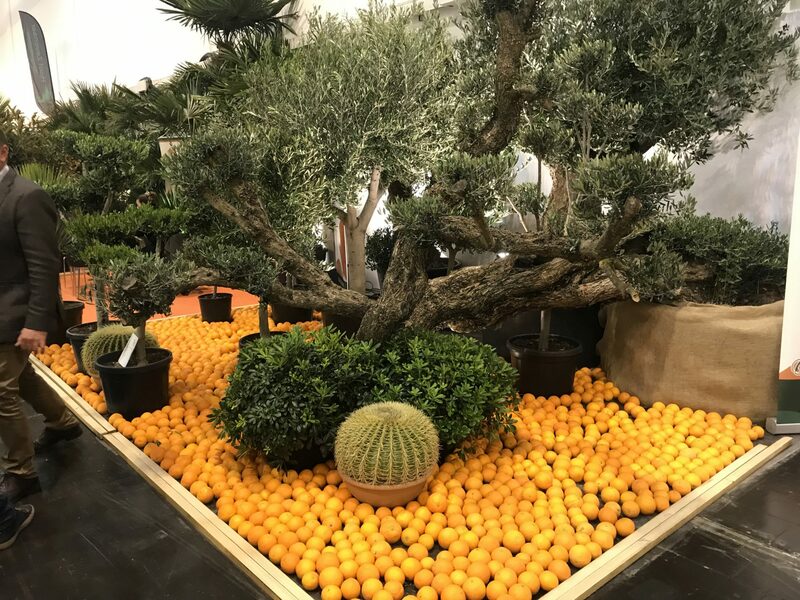 You can attend creative workshops or top-class live shows by high-profile international florists, from which you can learn the latest trends and buying needs of your customers. 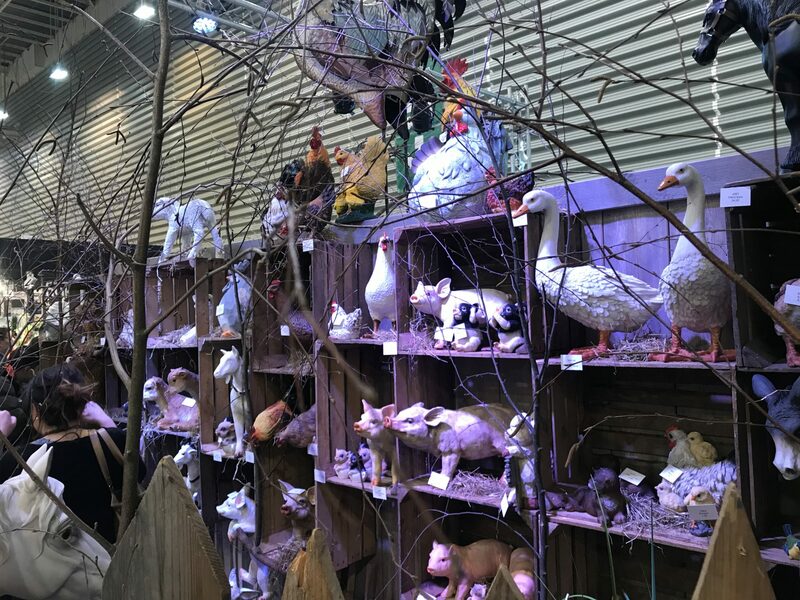 The exhibition area is also divided in different areas, dealing with four major themes. 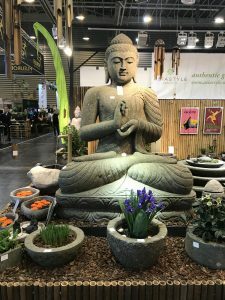 You can find exhibitors relating to Plants, Floristry, Technology and Garden Features, all under the same roof. 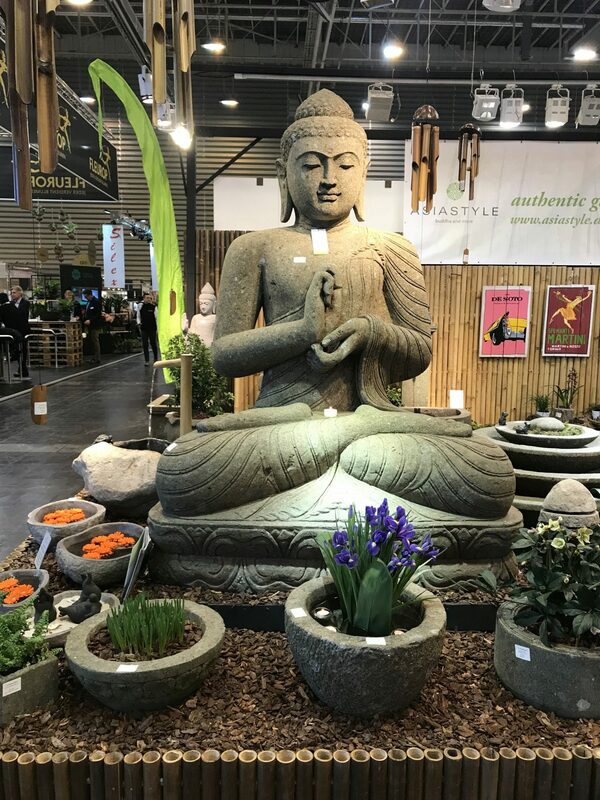 – the Garden features area shows garden equipment, fountains, horticultural tools as well as working and protective clothing. Due to the wide range of options, exhibition booths and participants, the IPM Essen showcases a large number of innovations and solutions for their visitors, no matter their area of interest. 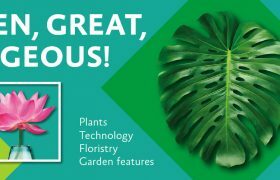 Improvement suggestions, new products and valuable business information, all of this will be at your disposal during their 4-day fair. Entertaining lectures will also take place everyday, dealing with subjects such as the retail trade in the context of the green sector, with special attention focusing on the trend subject of fruit, vegetables and herbs. 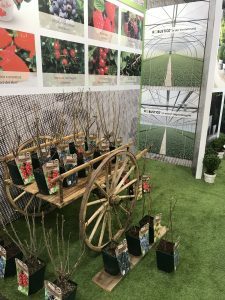 Seminars entitled “Urban Green Areas in the Climate Change” will deal with Climate Change related subjects, while the “Grow Your Own” trend will continue to focus on ways in which you can cultivate your own fruit and vegetables, no matter how small is the space you have available. 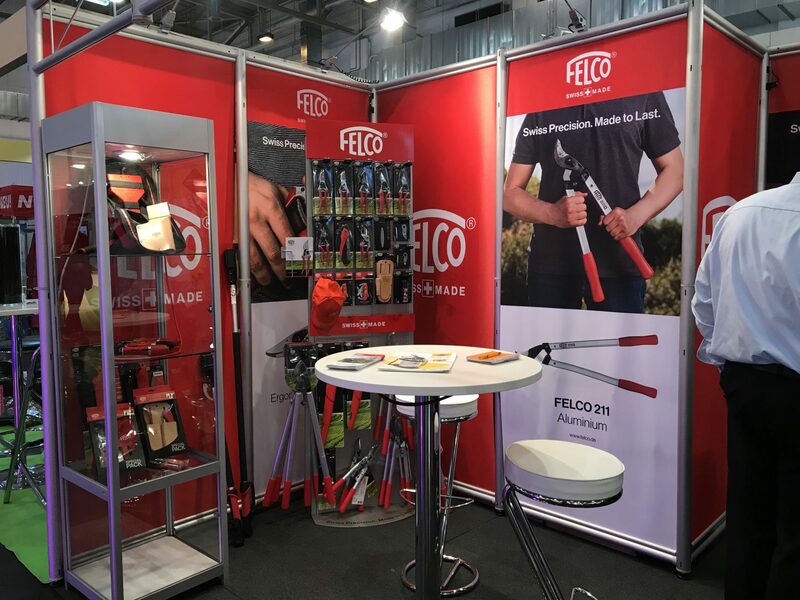 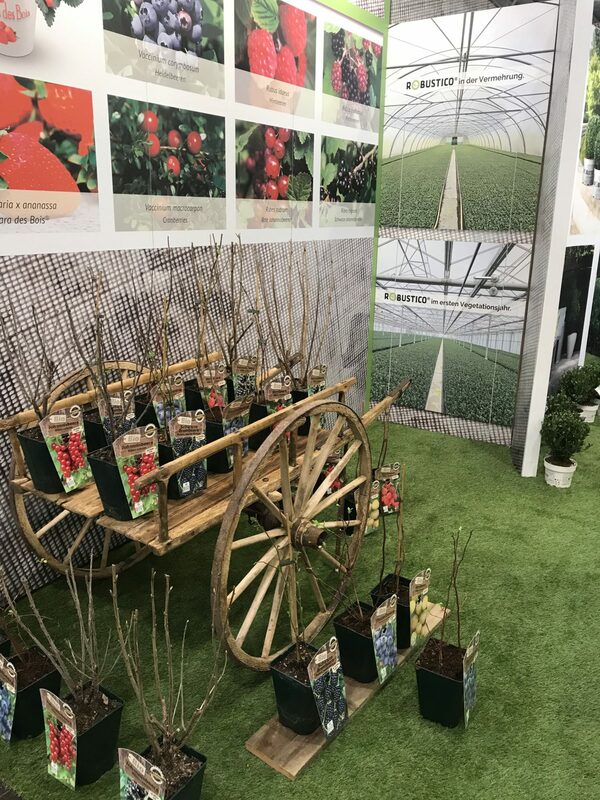 Some of our suppliers were also present at this year’s fair, presenting their latest equipment and products from the area of horticulture and plant protection. 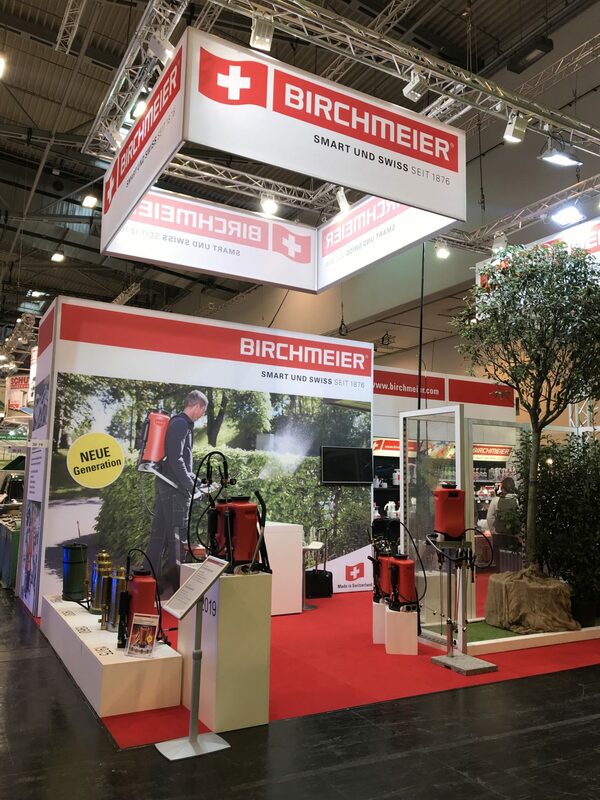 Birchmeier is a Swiss manufacturer of sprayers, foamers, compression sprayers, wheelbarrow sprayers and hand sprayers which can be used in the garden or in any other aspect of the agricultural industry. They offer a wide variety of products, with an international distributor network, not only for their products, nut for their accessories as well. 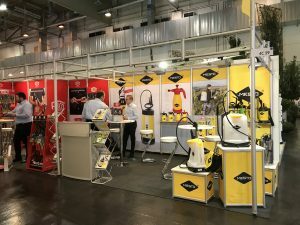 Designed to be durable, their sprayers are known for their high quality, which is based on their ongoing process monitoring, their level of flexibility, as well as constant improvements in quality and their products in general. 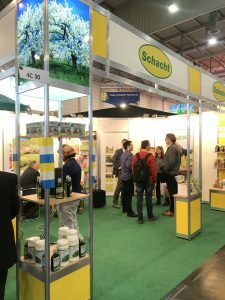 Schacht is a German company with over 180 years of experience in dealing with plant protection products. They are a family owned company, focused on offering their clients the best quality in products for ecological garden maintenance. 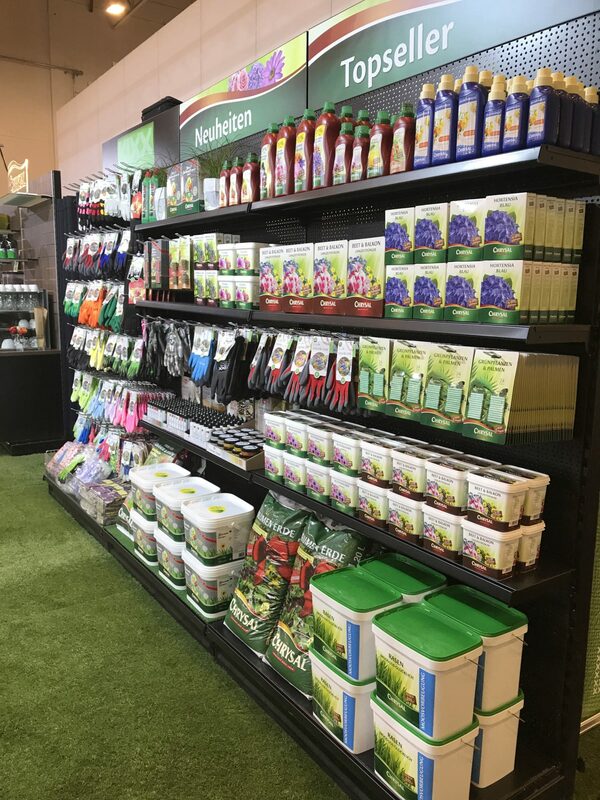 The range of items they produce and sell is quite large, from fertilizers, to plant remedies and toners, pest remedies, or garden maintenance items. 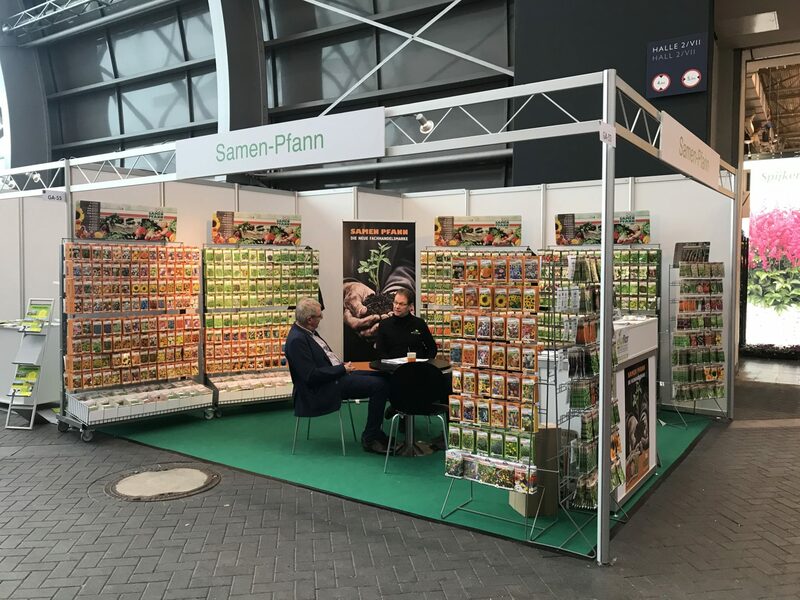 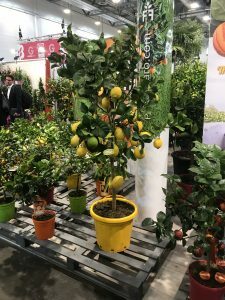 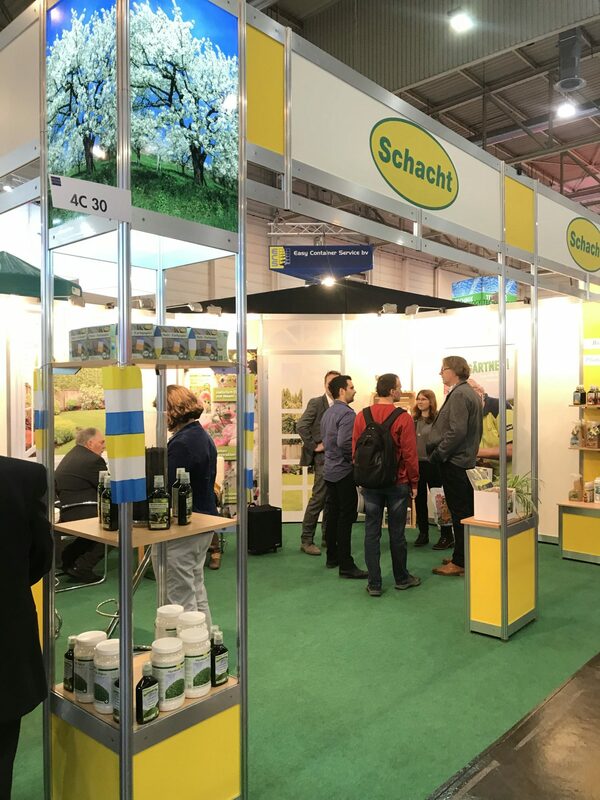 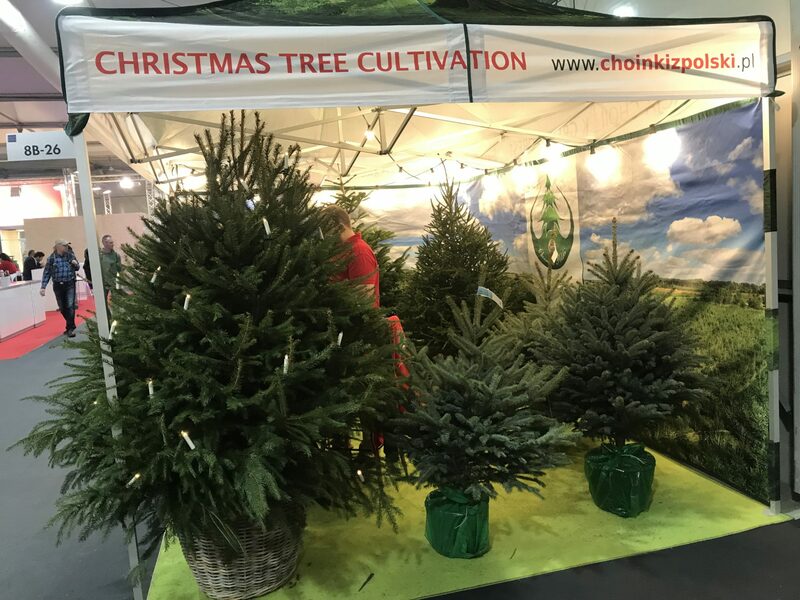 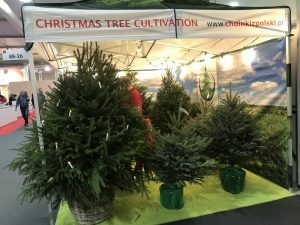 Beside the products they offer, Schacht also offers guidance when it comes to taking care of your garden, protecting your plants and improving the harvest of your crops and fruit trees. 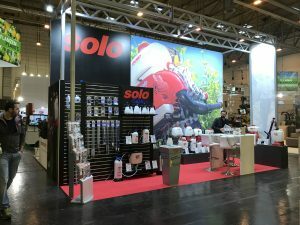 SOLO is a German established company, founded in 1948. They are part of the world’s top suppliers of innovative, quality outdoor equipment and parts for both home users and professionals worldwide. They manufacture sprayers and misters, blowers and cut-off machines, thus making gardening easier, quicker and cleaner. 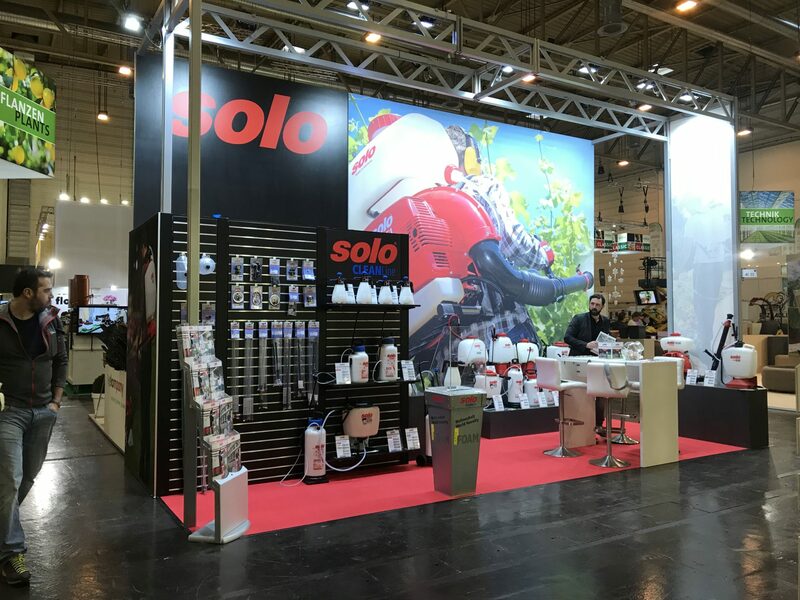 Their goal is the satisfaction of their customers and they know that the safety, ergonomics, strength, comfort and economy of SOLO products will not only meet the needs, but will also make their customers recommend SOLO products to others, as well. 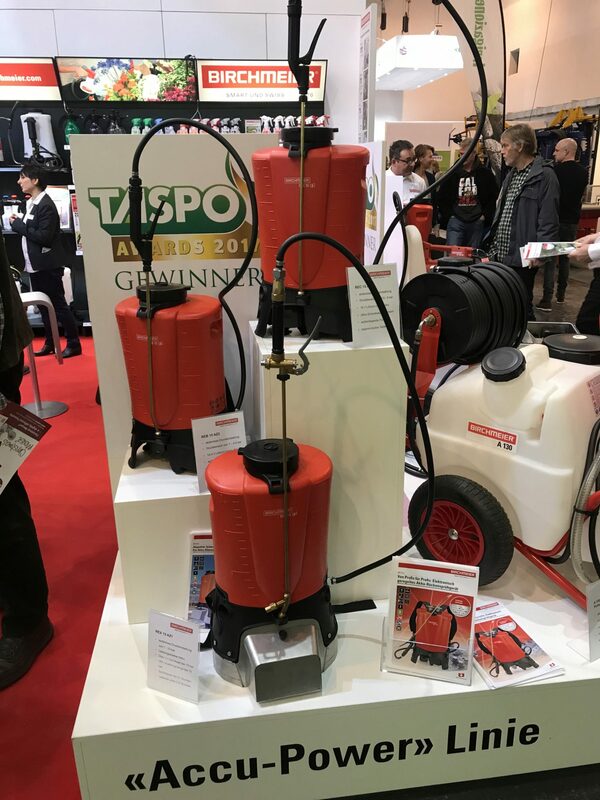 Mesto Sprayers has been around for 90 years, period in which they have managed to constantly develop and innovate in their industry. 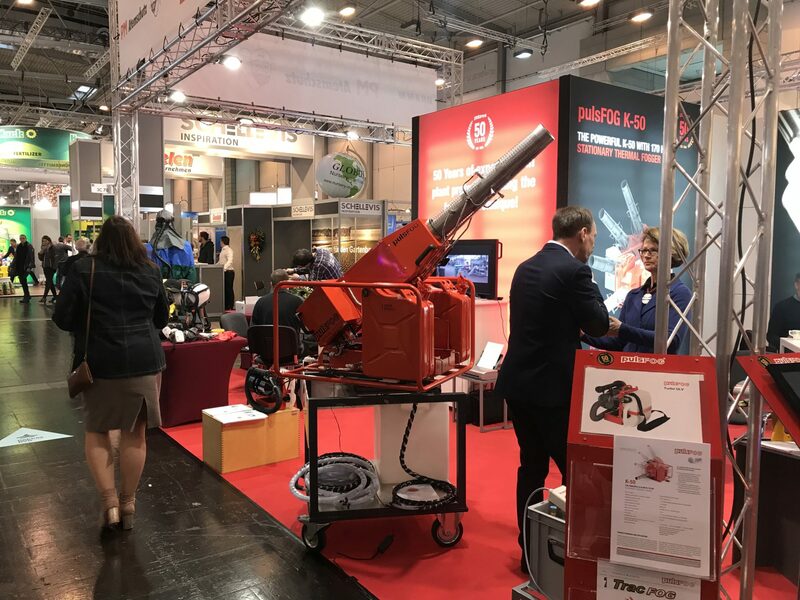 The variety of their products can be seen as a way in which Mesto wants to assist their consumers, no matter their need. 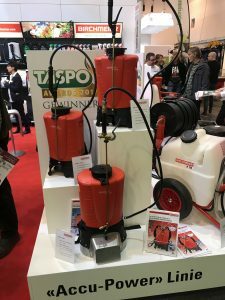 Whether we speak about a pressure sprayer meant for your garden, a compression sprayer or a pressurised water tank, Mesto has constantly developed and improved a variety of products, to suit the need of their customers. 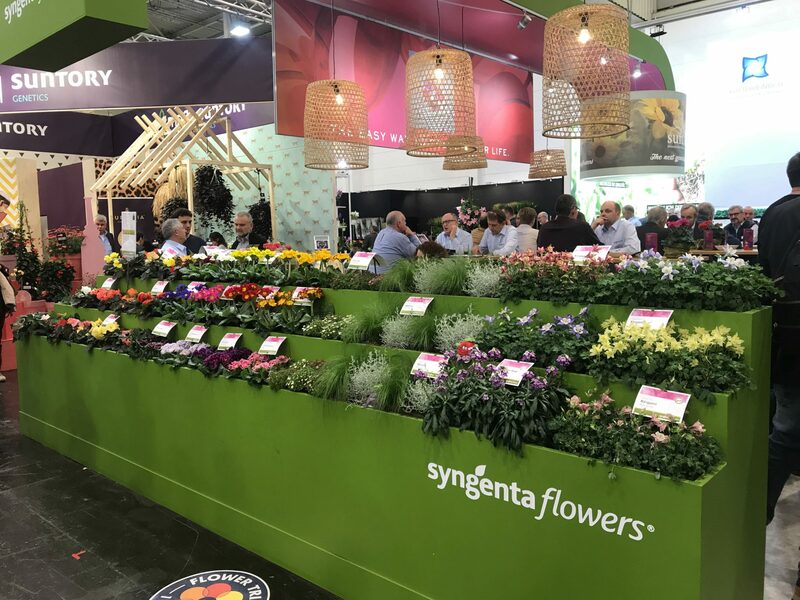 Syngenta is a Swiss biotechnology company, focused on producing pesticides, seeds and flowers. 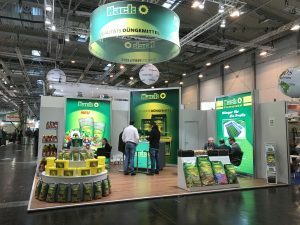 It has five product lines for pesticides, more exactly herbicides, non-selective herbicides, fungicides, insecticides and seed care, and also three product lines which focus on the development of corn, soya and other field crops vegetables. They focus not only on farm pest control, but also on residential and commercial one, developing a broad portfolio of products that match any need, in any situation. 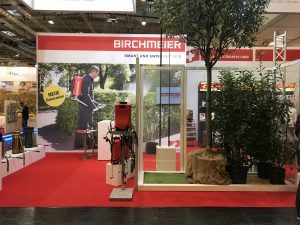 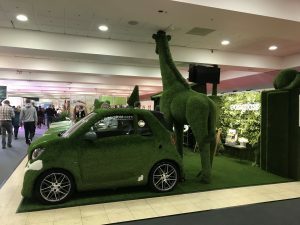 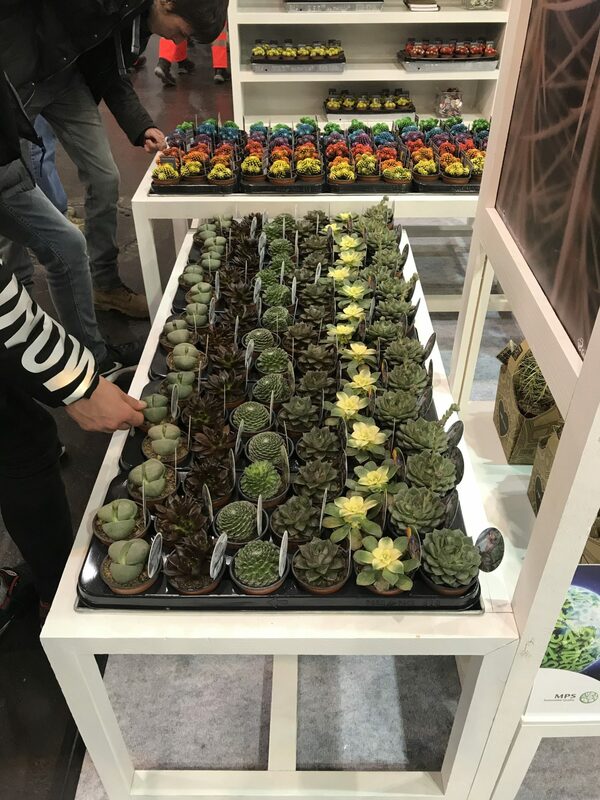 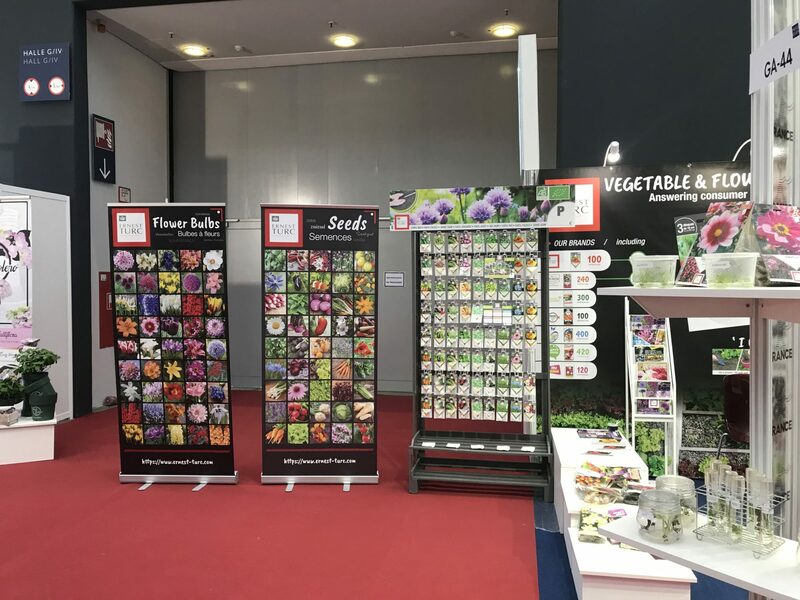 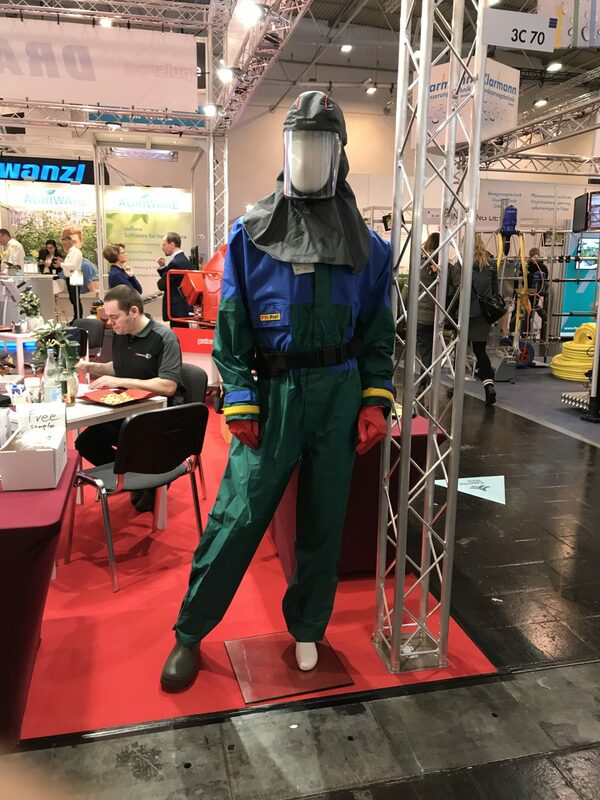 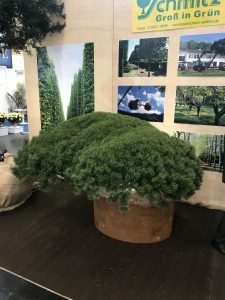 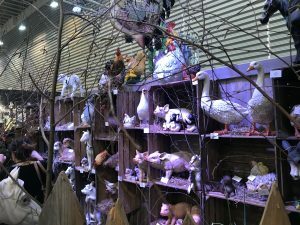 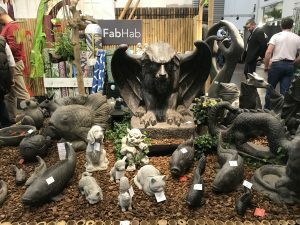 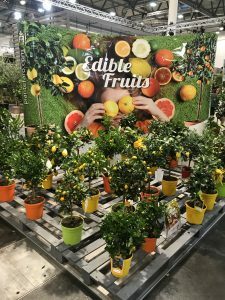 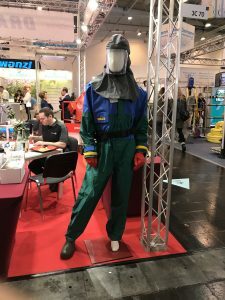 Here are some other pictures from IPM Essen 2019, showing the diversity of themes present at the trade fair, covering Landscaping, Gardening, Plant protection and Technology.